Maranu lived and work in Northern Ireland for 18 years with a special focus on ‘end of life’ care. In February, 2007 she embarked on an odyssey around the world and ended up in New Zealand which she has now claimed as home. 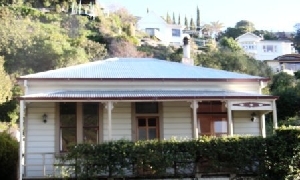 She has her NZ residency now and is putting down roots in her new home in Hawkes Bay. 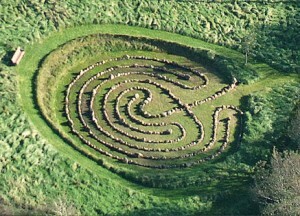 At Venture Within Maranu 0ffers accommodation, Massage, labyrinth workshops, reflection days and retreats.